Since 2002, VoIP Supply has delivered valuable solutions for over 125,000 customers worldwide. We are committed to using our place in the Marketplace to help our customers and partners grow exponentially. Whether you choose to be a Referral Partner or a VoIP Supply Partner, we're here to help you succeed. VoIP Supply's Rental Program gives VoIP Resellers the ability to offer customers the widest variety of VoIP Products all for one low monthly payment! Learn More Here! Telinta provides a full portfolio of hosted white label solutions for VoIP service providers and their resellers. Learn More Here! Be part of our Integrators Community: If you're able to support our partner's installation process, we will reach out to you to help support our customers in your area. Dedicated Support from VoIP Supply and Our Partners: No matter the question, VoIP Supplyandour Partners are here to help you and your customers! 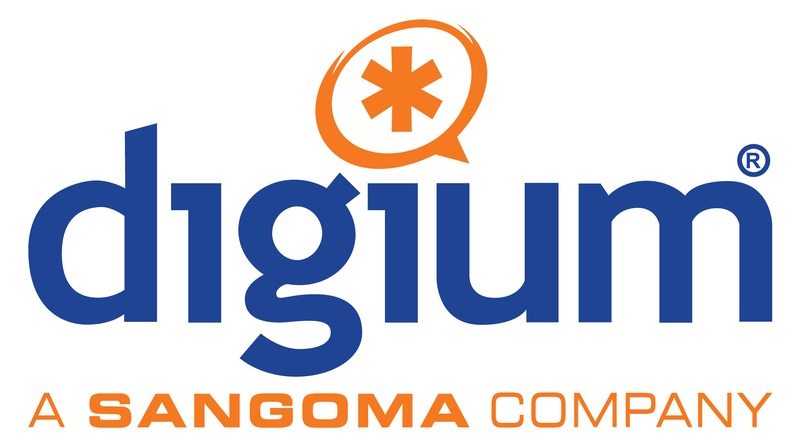 Your dedicated VoIP Supply team as your extension to keep your customers engaged at all times. We offer comprehensive resources including marketing emails, blog posts, sales training, webinar, and more! Join the Reseller Program Today! Product Offerings You'll never fall short of meeting your customer's needs. We have the resources to create the correct solutions for every customer. 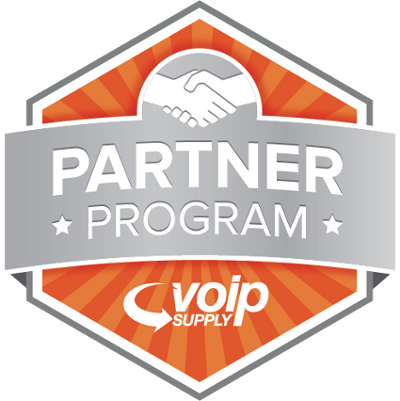 The VoIP Supply Partner Program is designed to assist all of our partners who want to offer the perfect telecommunications solution to their clients. Our straightforward program and commission structure makes it easy for you to choose what is best for your business. » Referral Partner: You refer your business leads to VoIP Supply that are interested in communication services and our team will take it from there. Speaking to your customer on your behalf, we'll support you in finding your customer the perfect solution. No technical background needed! » VoIP Supply Partner: We'll provide all the sales and technical support you need to build an account base; including personalized portal access to provide proposals and close business. Technical experience is recommended and certification programs are available. » VoIP Supply Affiliate Program: Joining the VoIP Supply Affiliate Program gives your customers access to one of the largest VoIP hardware catalogs out there.Through our Affiliate Program portal, you will gain access to a variety of text links and banners that you can place on your website.